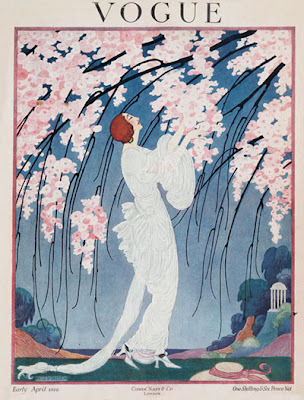 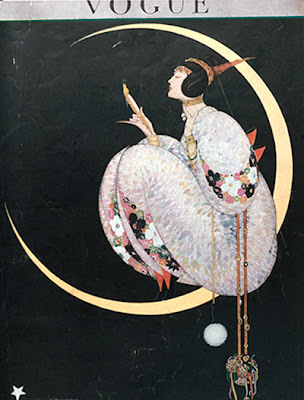 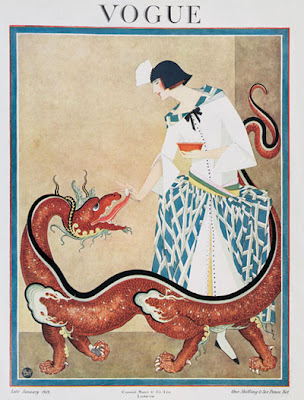 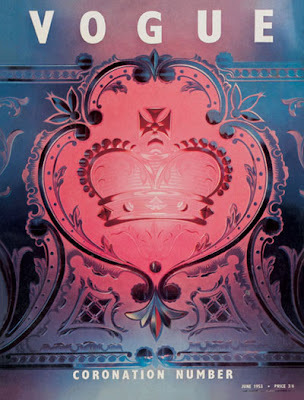 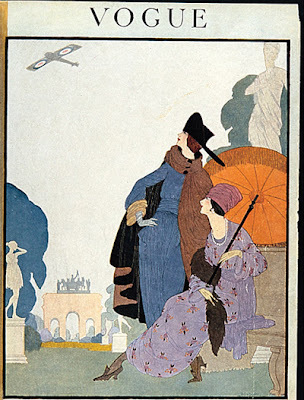 The first illustrated and the most influental fashion magazine in the world grew out of a weekly society paper that began in 1892. 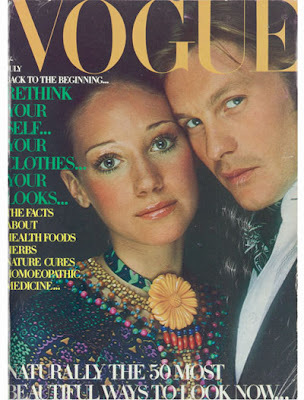 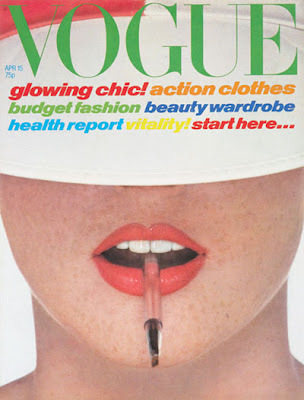 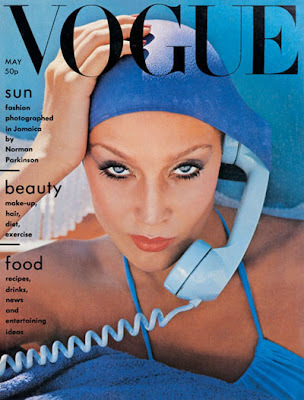 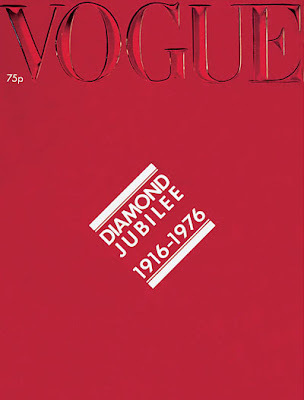 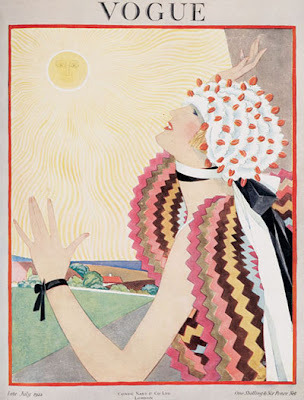 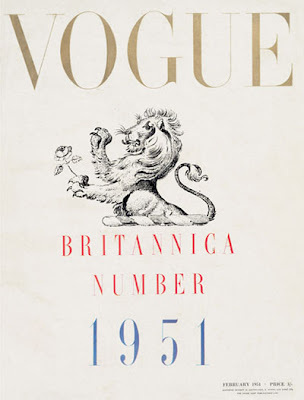 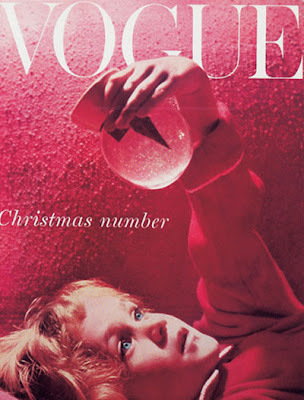 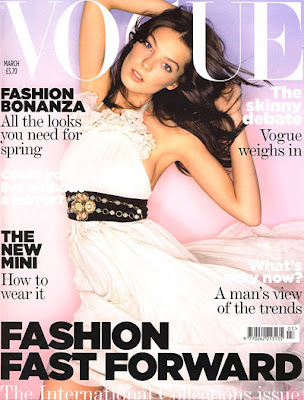 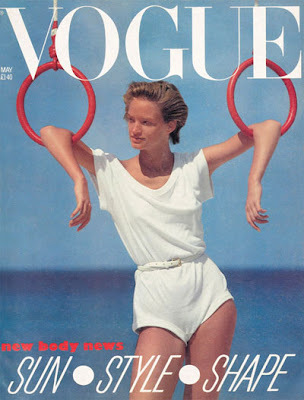 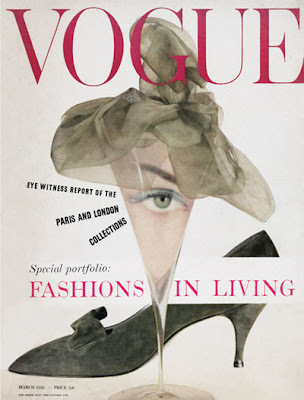 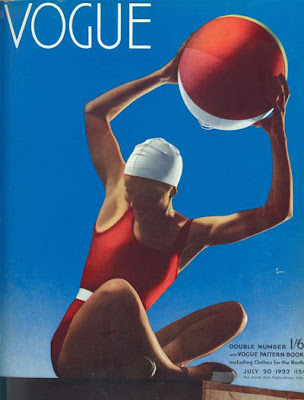 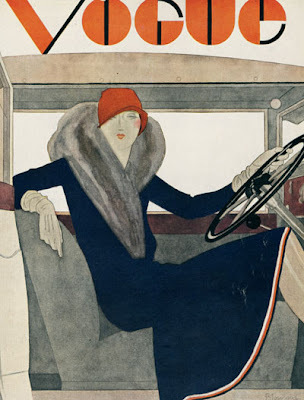 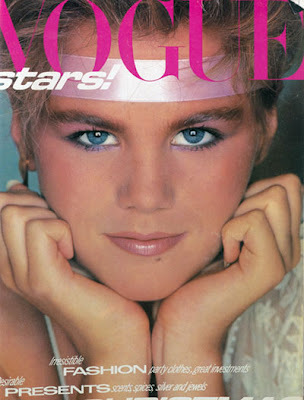 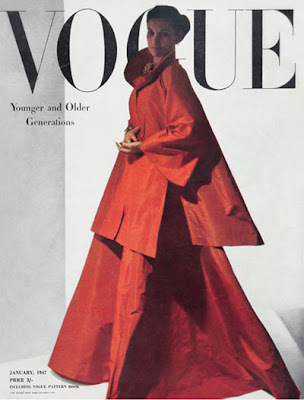 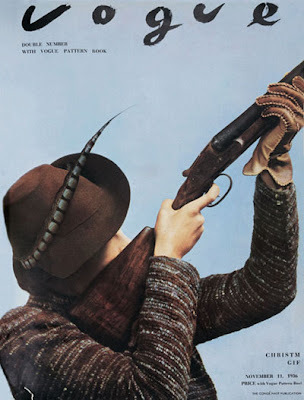 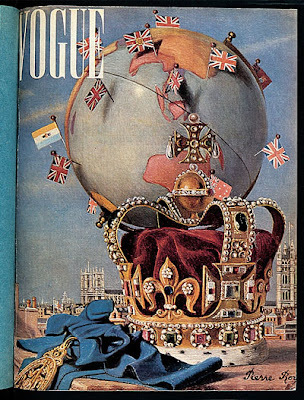 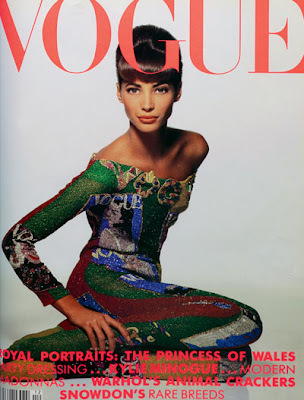 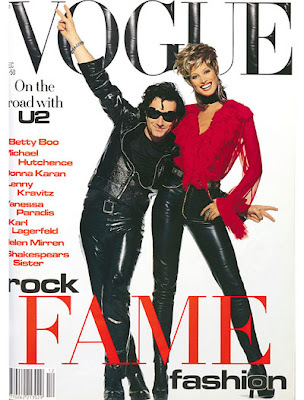 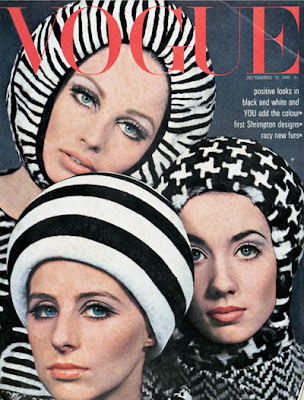 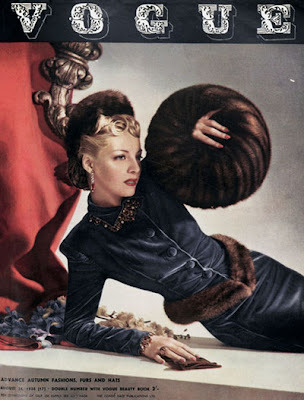 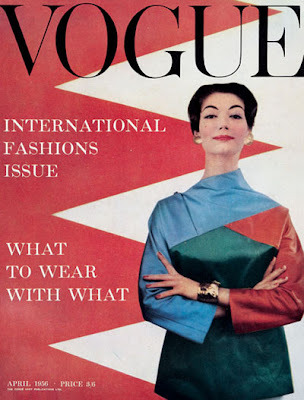 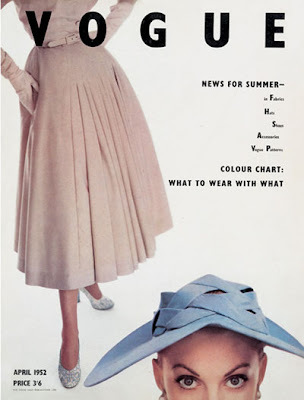 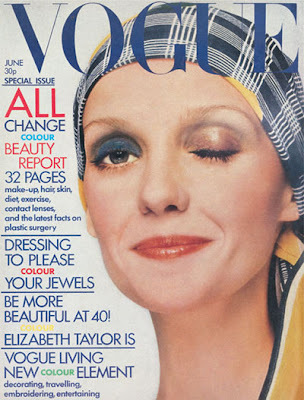 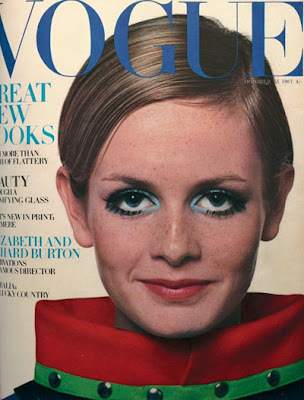 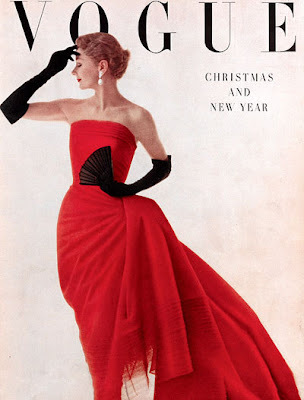 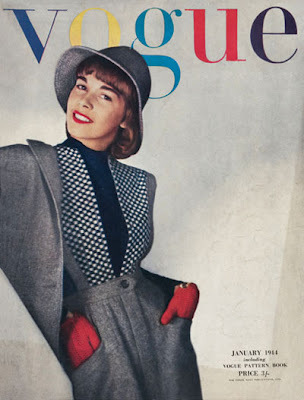 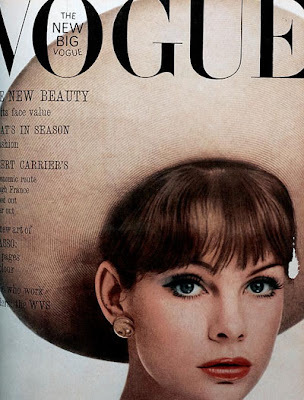 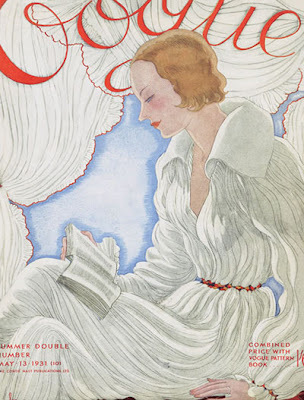 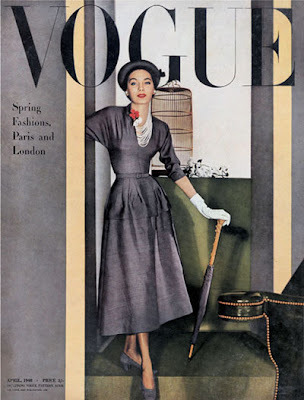 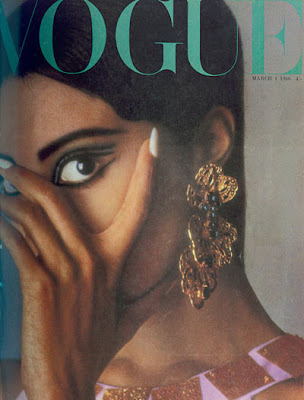 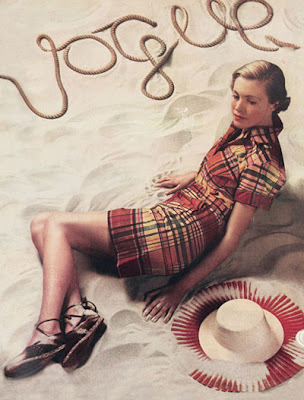 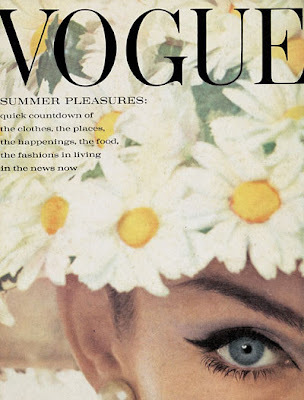 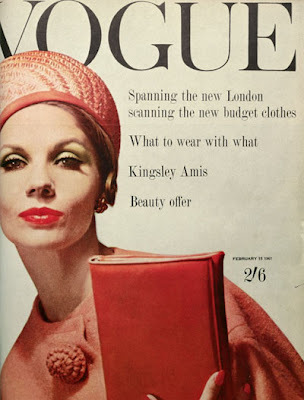 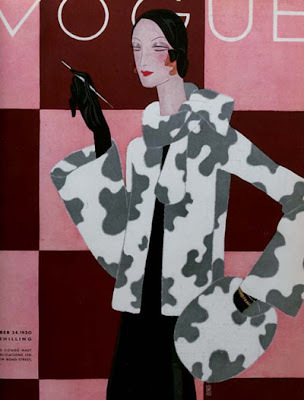 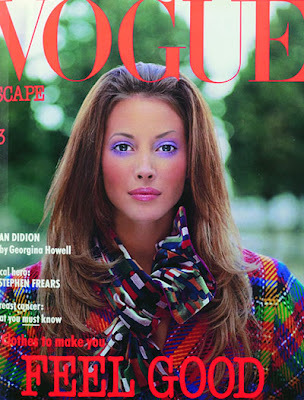 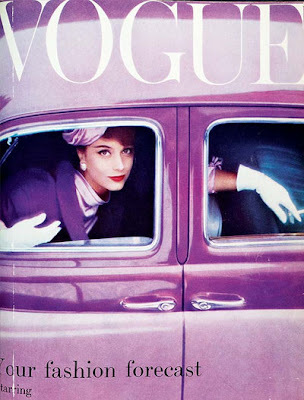 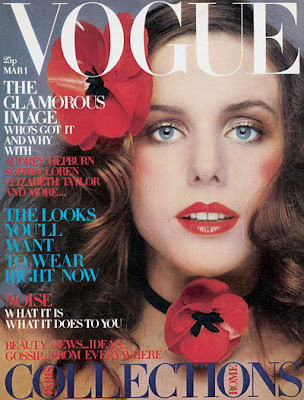 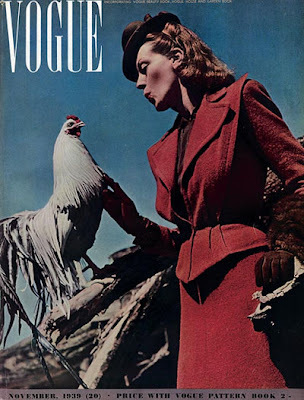 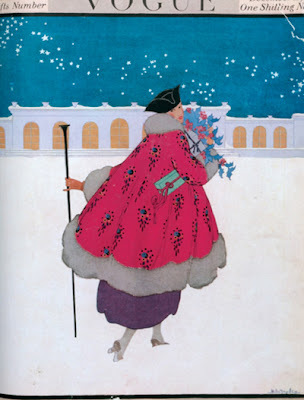 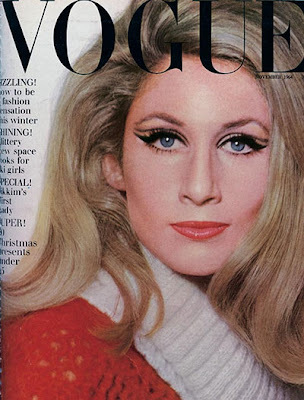 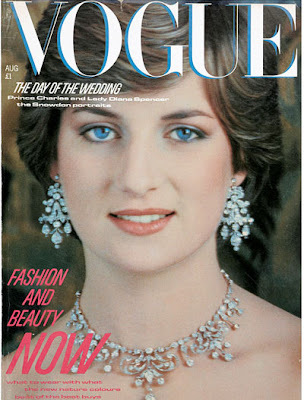 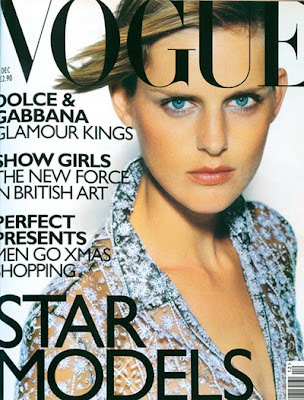 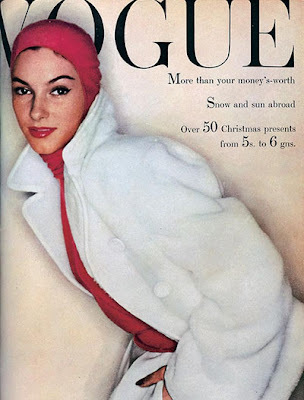 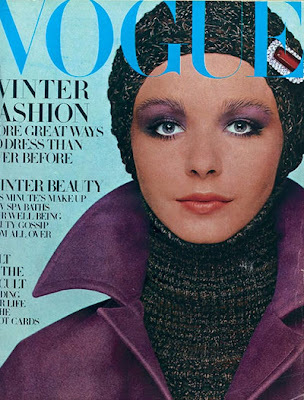 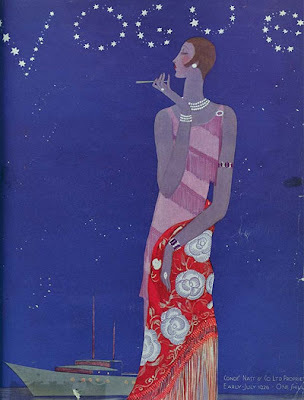 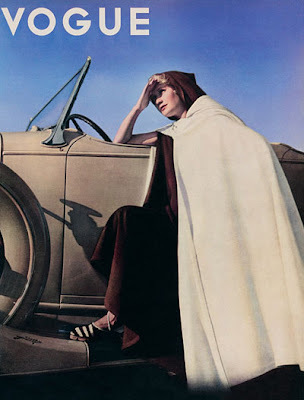 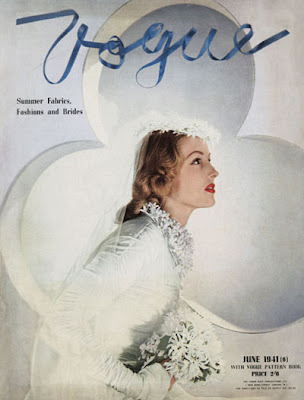 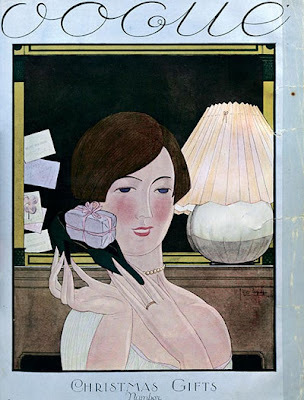 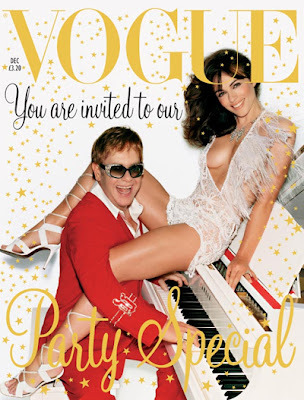 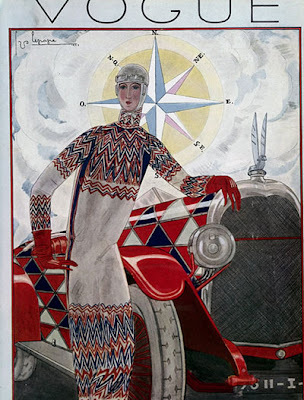 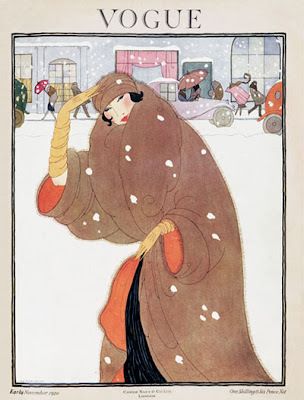 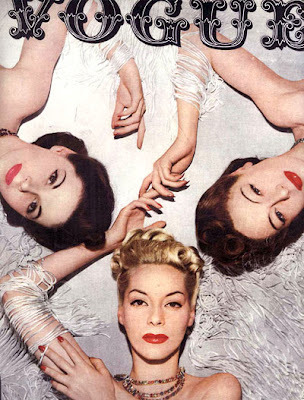 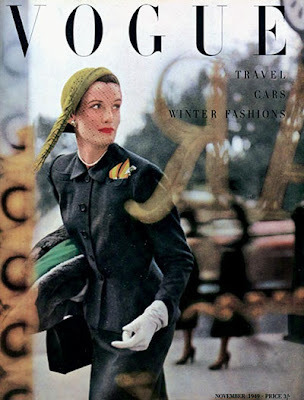 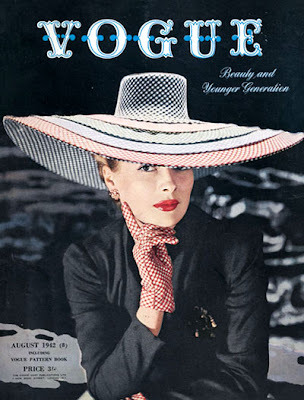 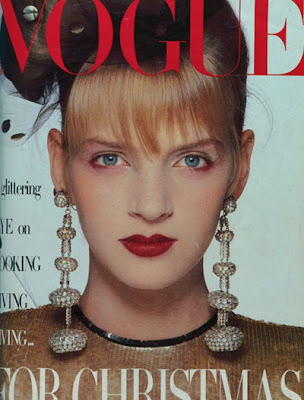 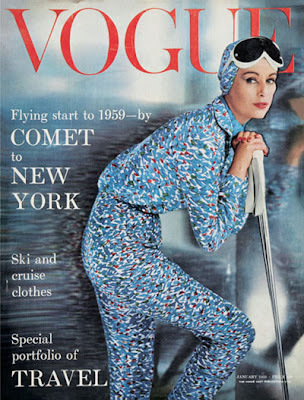 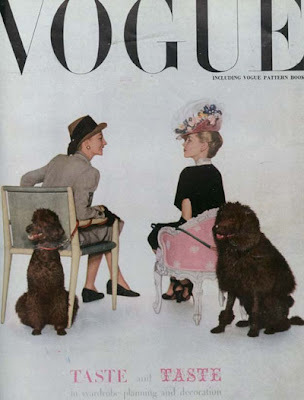 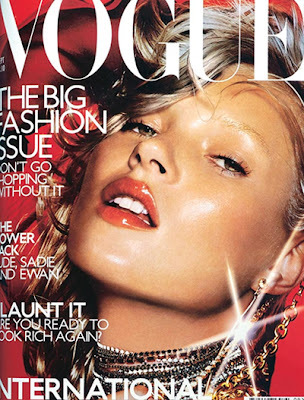 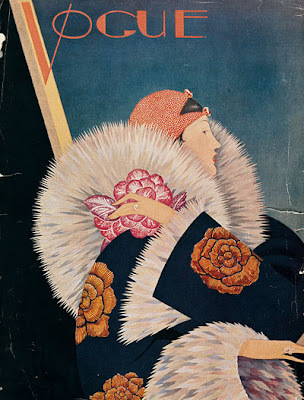 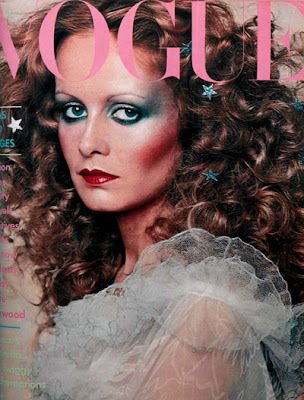 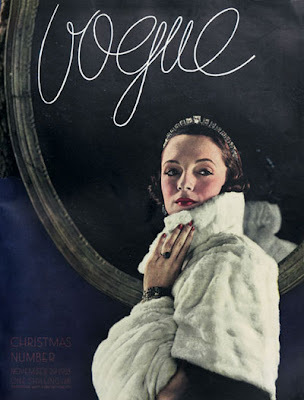 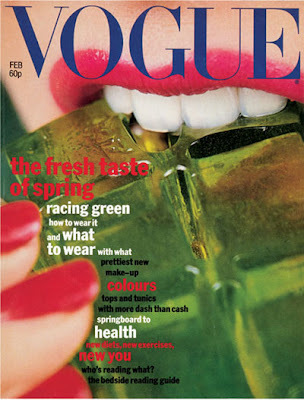 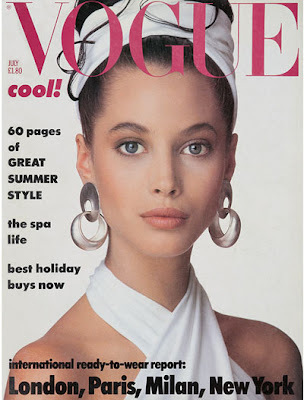 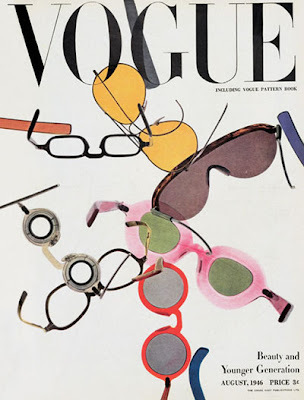 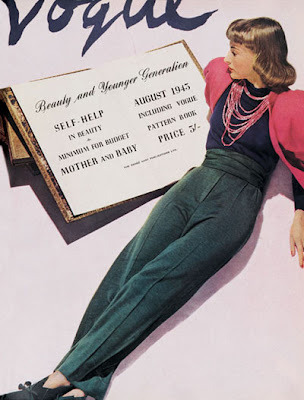 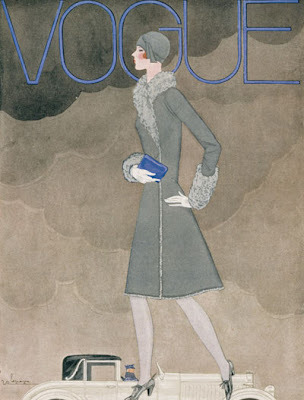 Despite the abundance of women’s magazines, no other publication has been able to achieve the success of Vogue. 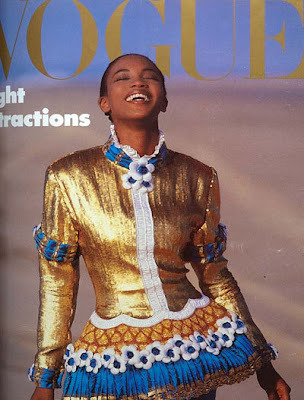 why is it that the ’94 and ’98 covers are exactly the same..and i have an original vogue from ’17 it looks much different from your ’17 mine is from april 4th that could be the difference?